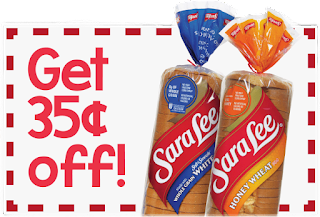 You can print a $0.35/1 Sara Lee Bread (20-oz) coupon. We eat the Honey Wheat kind and usually pay $2-$2.50 a load at Meijer, but I just noticed that my Dollar Tree is now selling this bread for $1! 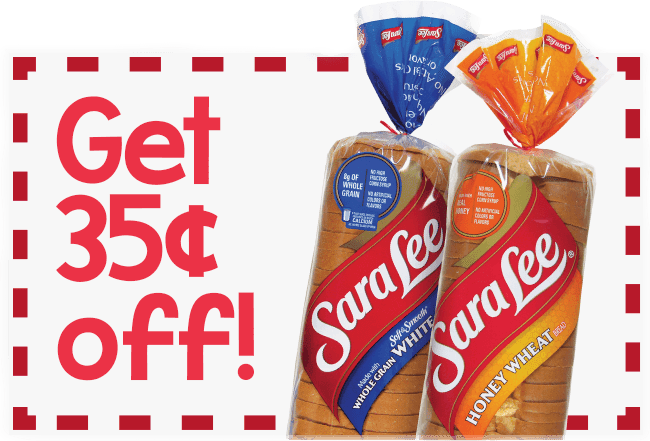 So I can pick up a loaf with this coupon for just $0.65!! Sweet! !